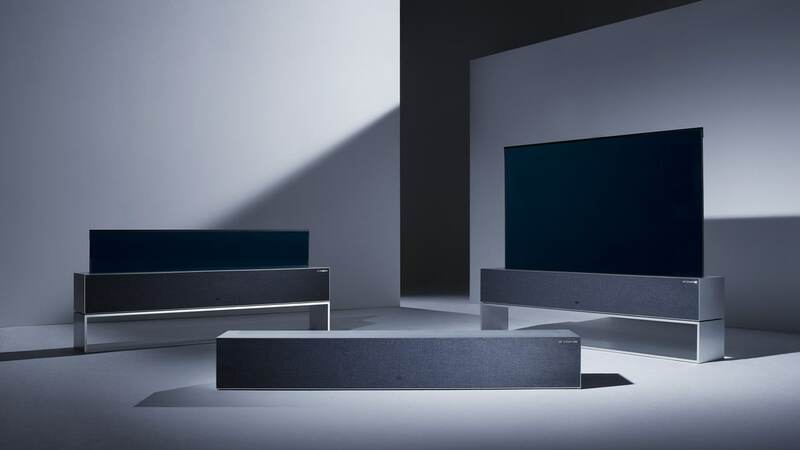 The new LG OLED television range features Dolby Vision, Dolby Atmos and color Science Expertise by Technicolor. South Korea's LG Electronics Inc aims to at least triple sales of its next-generation organic light-emitting diode (OLED) televisions this year, a senior company executive said. 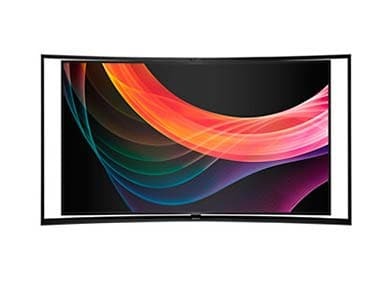 Samsung launches new curved OLED TV, price only $13,000! A look at the two most important technologies from the LG Tech Show – 2013 that stood out in terms of innovation.